Metro Atl. Floors is proud to be recognized by the National Wood Flooring Association as certified wood flooring installation and sand & refinish professionals. 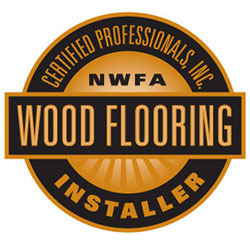 The National Wood Flooring Association (NWFA) is committed to the progression and encouragement of the wood flooring industry. It also extends technical support, networking, education and much more to its members. 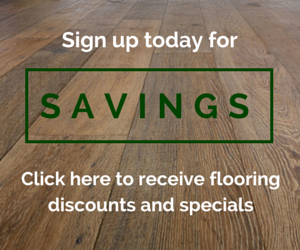 It acts as the ultimate foundation of information for professionals in the wood flooring industry. 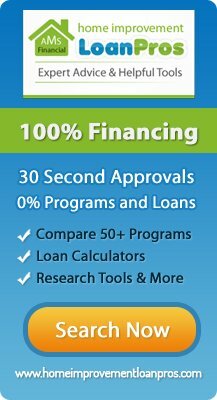 The National Wood Flooring Association is a non-profit organization and trade association that represents all sectors of the industry of wood flooring. 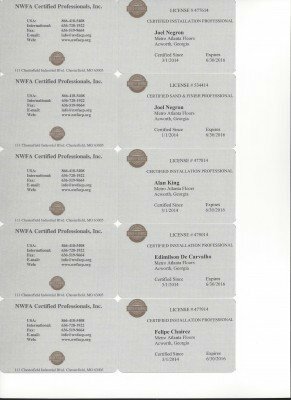 This includes the manufacturers, retailers, inspectors, installers, distributors and consultants. The NWFA encourages the usage of wood flooring in commercial and residential areas, as well as educational sectors. The organization also provides guidance and resources to equip its members with all of the necessary educational and training materials. 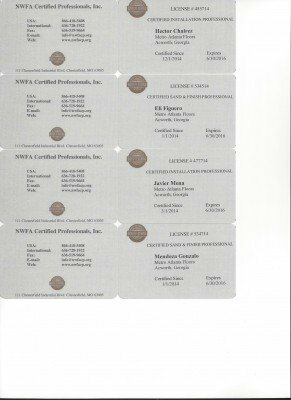 The NWFA offers one of the most comprehensive selections of technical education for wood flooring professionals at all skill levels. 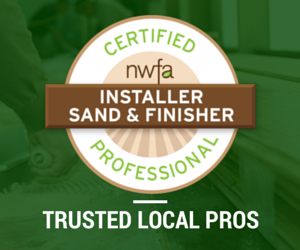 By taking advantage of NWFA’s educational offerings wood flooring professionals can expect to sharpen their skills from preparation to installation and sanding and finishing.